Let TAGG deliver your products—so you can deliver on new innovations for your customers. What business are you really in? Creating new products for your customers—or managing the logistics of delivering them on time to your customers? Some manufacturers and suppliers still handle online fulfillment in-house. 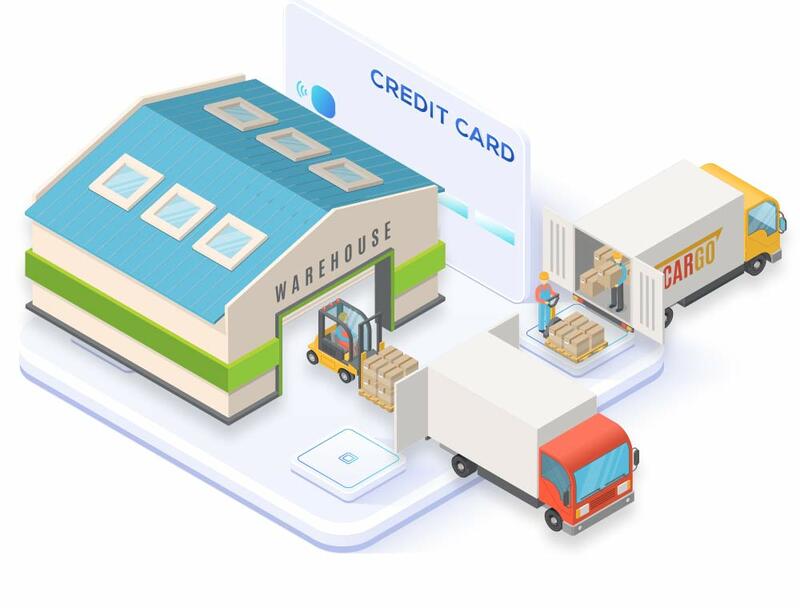 But the more complex it becomes, the more they’re moving to an ecommerce fulfillment center that knows how to meet the growing demands of the direct-to-consumer world. Consider how change is accelerating: Consumer expectations drive an increasing need for fulfillment speed. Digital marketplaces are expanding. 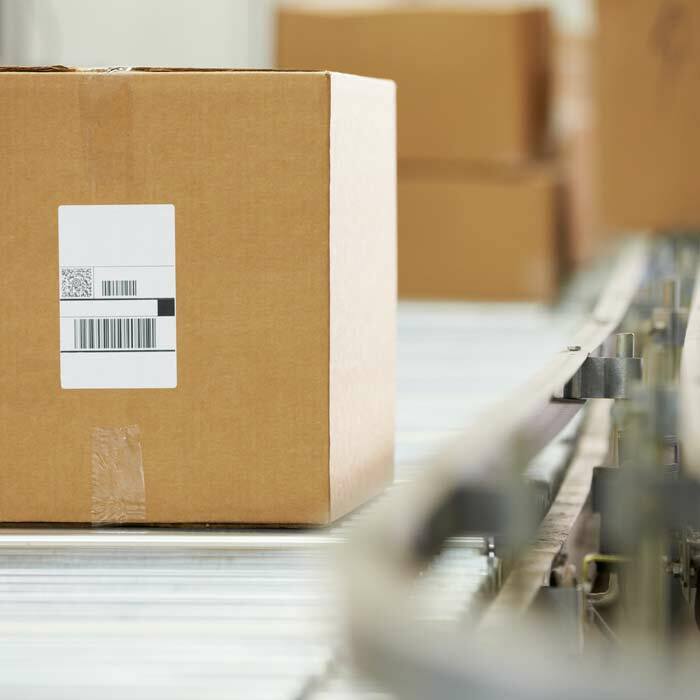 Shipping requirements are getting more complex (particularly with big box retailers and their EDI requirements). Amazon has become an online market disrupter. And that’s just the start of how much is changing—and how fast. To keep up, you can ramp up your own investment in technology, supply chain infrastructure and managerial capital. Or, you can turn to TAGG, where our sole business is helping our customers not only navigate the growing complexity, but take advantage of it to take Your Business EverywhereSM. Stronger scalability: TAGG can scale operations up or down to meet changing demands for your products (such as seasonal or holiday sales rushes). And we’ll also customize technology and operations to meet variable sales volume across the spectrum of omnichannel sales opportunities. More predictable cost controls: As a related benefit, your ecommerce fulfillment costs will be variable, not fixed. When sales are up, those costs naturally increase—and vice versa. More reliable shipping: TAGG has strong relationships with major carriers. And with our fulfillment centers strategically located across the country, we deliver coast to coast in just one to two business days. We’ll warehouse and manage your inventory. 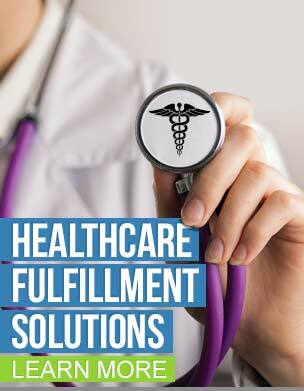 Fulfill and drop ship your customer’s orders. Help you deliver the brand experience your customers expect, every time. That will free up your internal resources for product development, sourcing, manufacturing, marketing and sales. Imagine what you can achieve, when you have more time to achieve it. That’s the power of having TAGG at your side—managing every customer order, every day.